Currently India is at cusp of 4G revolution and can you image 5G technology which can download 1GB dats per second! Just wow right. At the conference, they disappointed viewers by allowing them to only view the phone’s speed test as the phone was locked up in a transparent case. “ZTE will continues its innovation in the 5G field to meet the both service and product needs of customers. 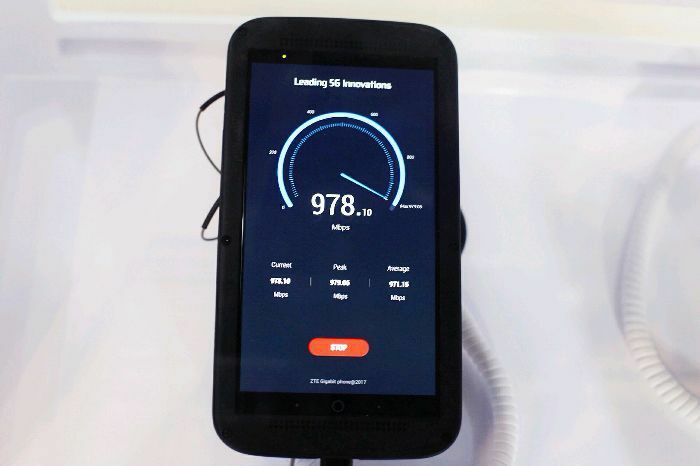 ZTE will occupy a place in the world’s first 5G commercial market and lay a solid foundation for the future Internet of Things(IOT)” said Zhang Jianguo, Senior Vice President of ZTE. ZTE Corporation is a leading global provider of telecommunications equipment and network solutions. Through its network of operators across 140 countries, the company delivers innovative products and business solutions. 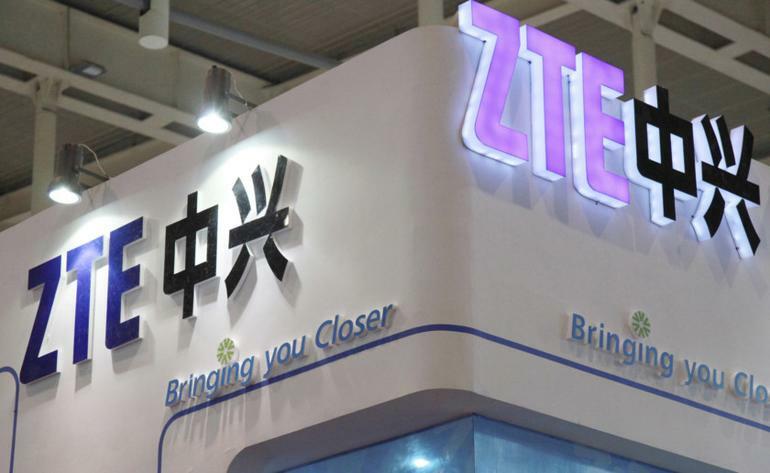 Founded in 1985, ZTE is listed on both the Hong Kong and Shenzhen Stock Exchanges and is China’s largest listed telecoms equipment company.